A firefighter in New Caledonia has died of his injuries sustained while trying to contain a blaze in the far north. The volunteer firefighter was flown to hospital where he was on life support, but died last night. 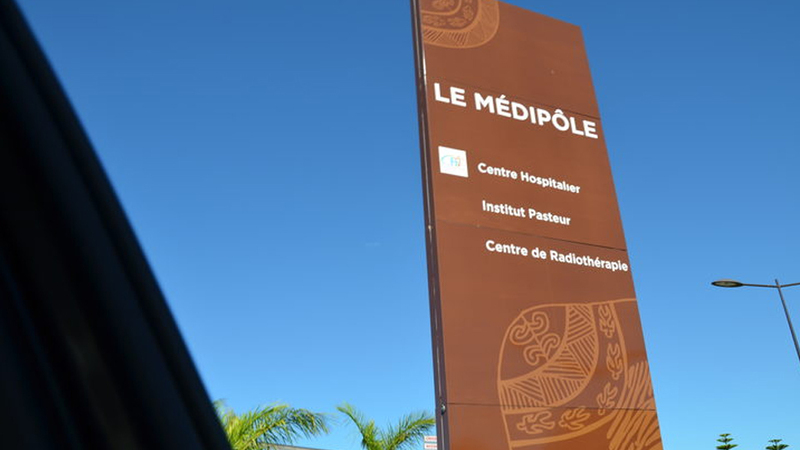 The 49-year-old father of two is reportedly the first firefighter in New Caledonia to die as a result of burns. His death has been acknowledged by the French overseas minister. The fire has destroyed about 1000 hectares of vegetation and forced the evacuation of several dozen people. The blaze, which is now in its fourth day, is being fuelled by strong winds and high temperatures. Ten vehicles, two helicopters and 25 personnel are battling the fire.